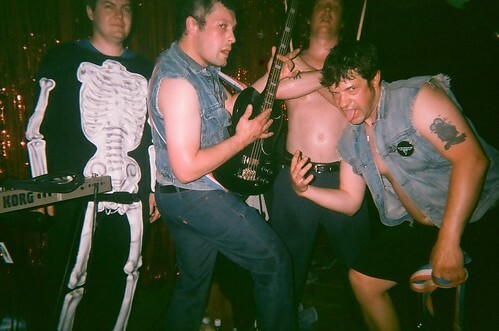 If you’ve been keeping up — there oughtta be a Hunx/Kid Congo split 7″ on the way and a J-Boys/Nobunz split on the way. Oh and Natural Child has a one-off listed in New York with Strange Boys later this month —- just sayin’. i went to kansas. thee oh sees were ridiculous (as always). so, that show (nat. child & strange boys) is a scion jam? If you have time give it a read and spread the word. And thank you for always posting awesome content. i hope those guys got free cars!